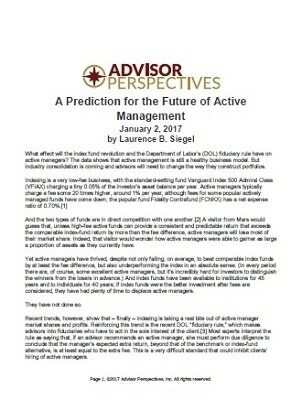 What effect will the index fund revolution and the Department of Labor’s (DOL) fiduciary rule have on active managers? The data shows that active management is still a healthy business model. But industry consolidation is coming and advisors will need to change the way they construct portfolios. Indexing is a very low-fee business, with the standard-setting fund Vanguard Index 500 Admiral Class (VFIAX) charging a tiny 0.05% of the investor’s asset balance per year. 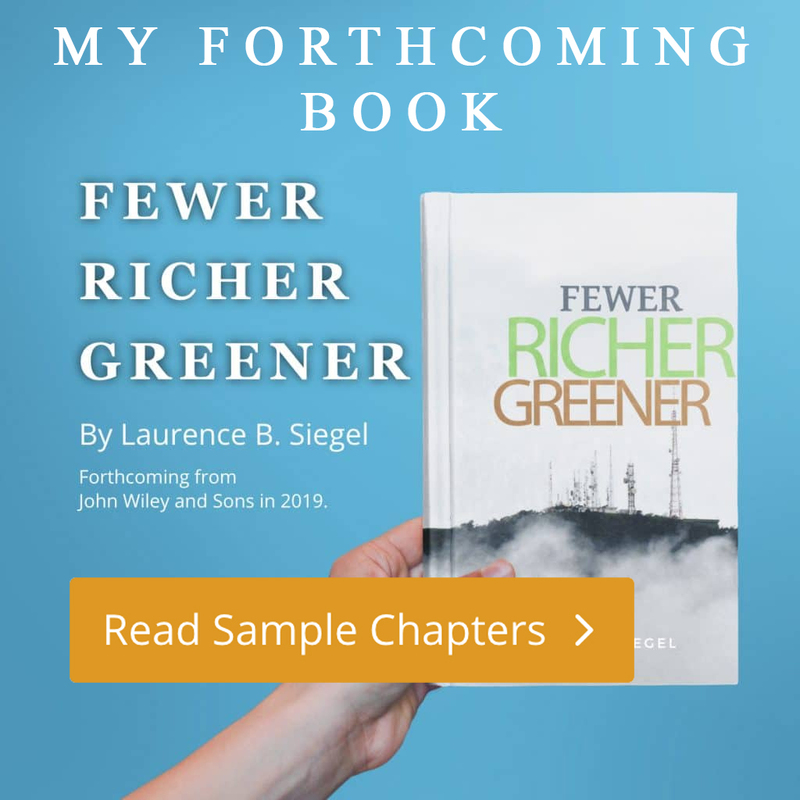 Active managers typically charge a fee some 20 times higher, around 1% per year, although fees for some popular actively managed funds have come down; the popular fund Fidelity Contrafund (FCNKX) has a net expense ratio of 0.70%.